Police are calling for public assistance as they try to identify two assailants who fled a unit in Watson on foot after one of them fatally shot a 37-year-old male resident in the torso there last Thursday. Detective Superintendent Ben Cartwright of Criminal Investigations has this afternoon appealed to the public for CCTV and dashcam footage taken in the area between 7pm and 9pm as it may assist with their investigation into the homicide, which took place at approximately 7.45pm on November 3 in a top floor unit of E Block, Windeyer Court in Windeyer St, Watson. The block is opposite the Watson shops and faces Majura Primary School. 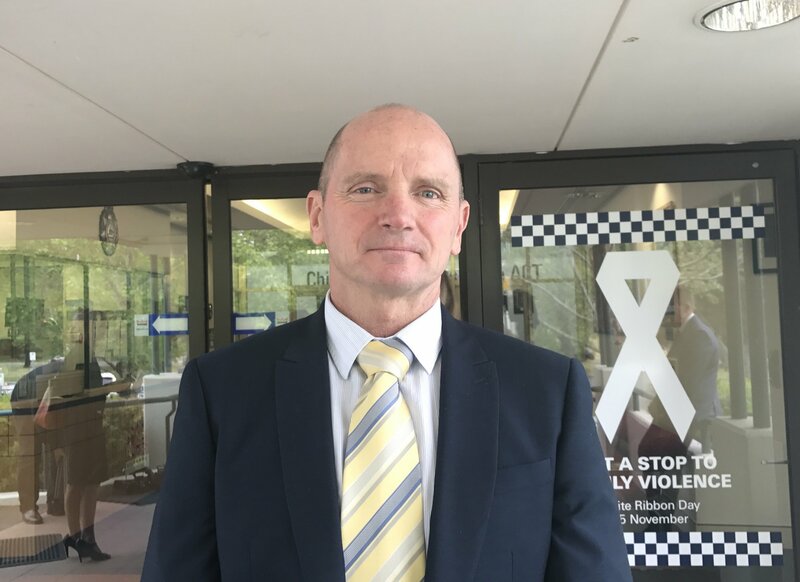 In his first press conference since taking the reins at Criminal Investigations, Detective Superintendent Cartwright said the assailants specifically targeted the Watson unit. “Police are seeking two offenders in relation to this matter,” he said. Detective Superintendent Cartwright has also called for any witnesses who have not yet spoken with police to come forward. 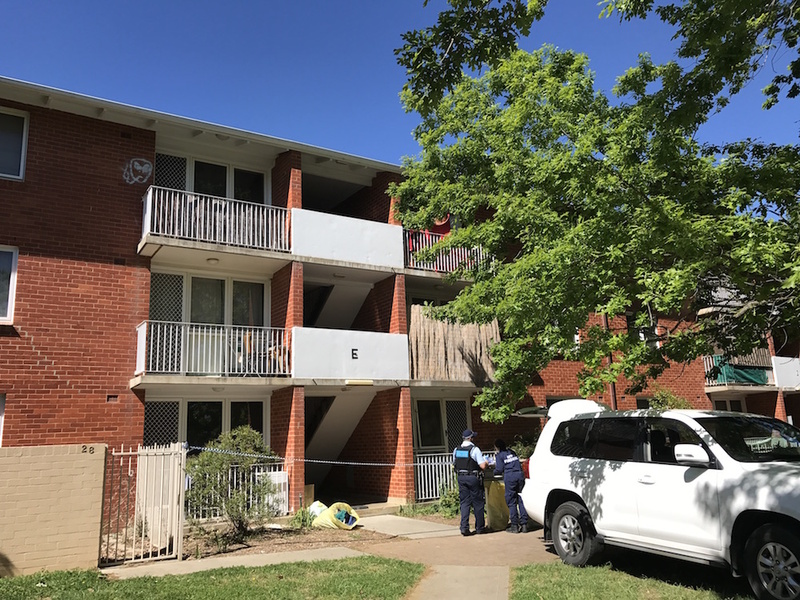 He said today that police were alerted to the shooting when a woman who lived with the man in the unit and was with him at the time of the attack called them to the scene on Thursday evening. She was not physically harmed and continues to assist detectives with the investigation. “She has assisted police with their inquiries as much as she can,” the Criminal Investigations chief said. Police believe the incident was targeted meaning there is no related threat to public safety. They are investigating possible connections with other violent incidents in the area in recent weeks and months, including a home invasion that occurred at the same address as the shooting approximately a month earlier. Preliminary inquiries suggested there was “not a strong link” between the home invasion and the shooting, a police spokesperson said this afternoon.